Come to the door specialist in Bebington if you need to replace a door in your home. Talk to the door specialists in Birkenhead if you are looking to install new doors or change the old to upgrade your security. 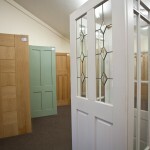 When looking for exterior doors in Wallasey, get in touch with the specialists! Doorstore makes all style of doors available including bi-fold doors in Deeside. Speak to the door specialist in Barnston if you need to replace a door in your home. 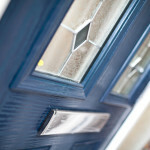 When looking for exterior doors in Wallasey, there are a few things you should take into consideration.